Many Parents Go Through It: Did you know that about 1 in 5 American’s has a disability of some kind? That means 1 in 5 people you encounter will either have a child with a disability or have a disability themselves. You are not alone, and in fact, your child is not as different as you may think. 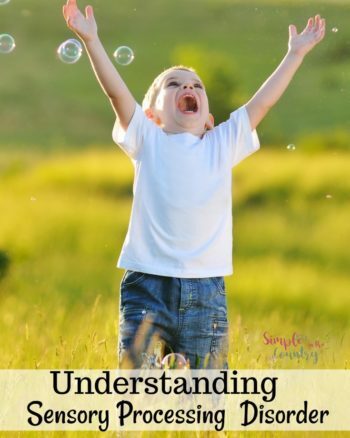 All Kids Learn Differently: In order to fully understand your child with special needs, it is important to know that all children learn different things in different ways at different times. You Can Have Expectations: Many times, parents feel like they can’t achieve a certain goal with a child who has special needs and they cater their entire life around the disability. Children with disabilities can learn and can rise to your expectations. Children With Special Needs Are Still Kids: Regardless of what special needs your child has, he is still a kid. All kids need love, structure, discipline, and praise. Keep in mind that just because your child struggles with a disability doesn’t mean he wants to be treated differently. Consistency is a Must: When you have a child with special needs, many need repetitions in order to learn. Like any child, a child with disabilities needs consistency in routine, in discipline, and in praise to learn the way they should or shouldn’t behave. You Can Get the School to Help: Many parents don’t realize this, but you as the parent are your special needs child’s advocate. 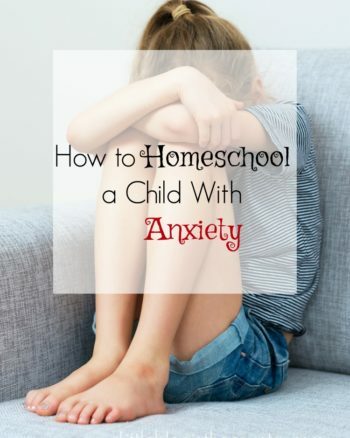 Even if the teachers seem to dismiss you, you have the authority to request anything be put into the child’s IEP including an at home behavior plan. 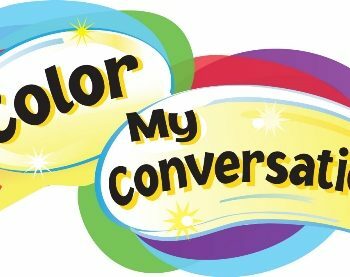 Talking About It Helps: Because 1 in 5 people have a disability of some kind, talking about your child’s disability can not only help you cope, but it is a great avenue for you to find other resources. From FB pages to talking to a friend in Alaska, you can find people all over the country going through the same thing. Don’t Be Afraid: Don’t be afraid of doing it wrong. There is no rule book or guide book for any parent, and you as a parent are doing the best you can do. If you are reading this, you are already doing it right. Never Stop Researching: New cures, medications, and therapies become available every day! Never stop researching new changes to your child’s special needs. You never know when a new therapy will make all the difference for your child. Don’t Let Others Dictate Your Decisions: The bottom line is, you know your child better than any other person on the planet. This means you will be the one who can make the best decisions for your child. Even those who have children with the same disability can respond differently to different situations. 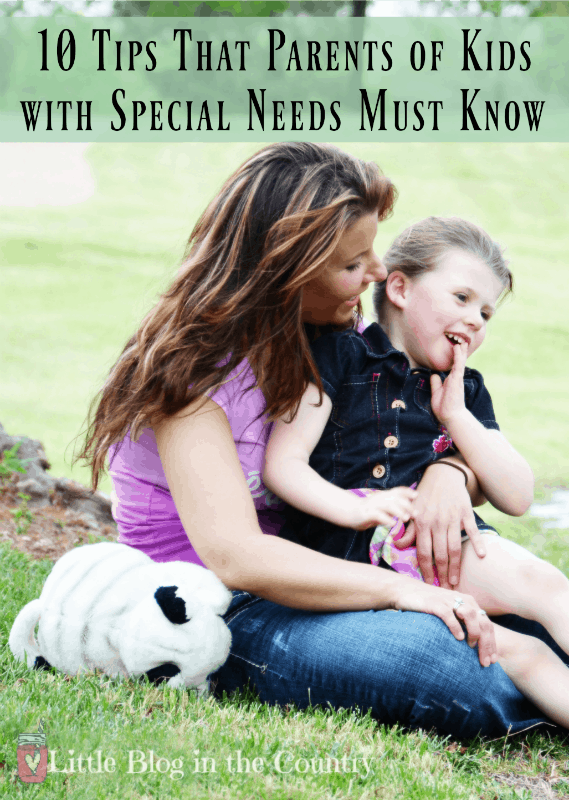 I hope these 10 tips that special needs parents need to know helps you in some way. No matter what disability your child with special needs has, know that they are special and here for a reason. You are a great parent and your child’s biggest fan. Enjoy every moment, relish in the good times, and remember you’re not alone.